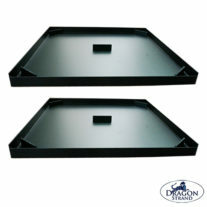 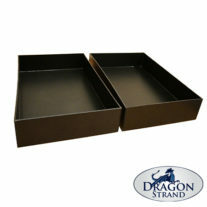 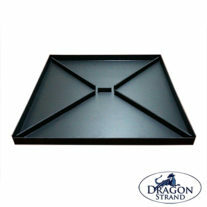 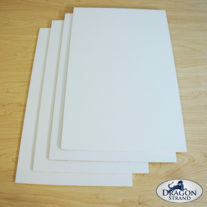 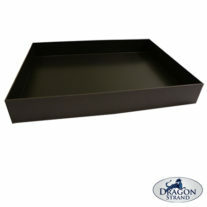 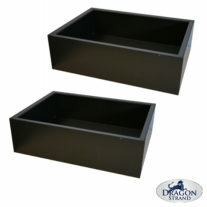 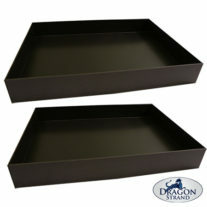 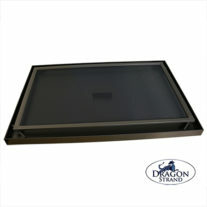 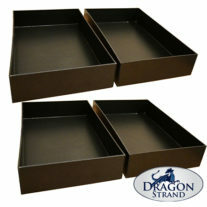 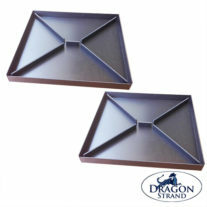 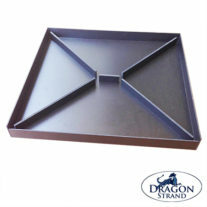 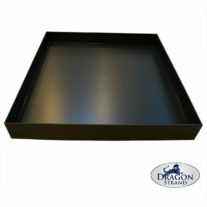 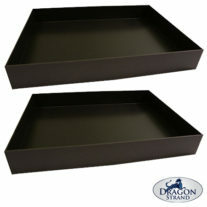 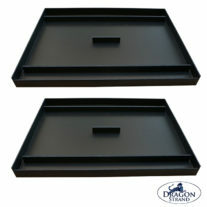 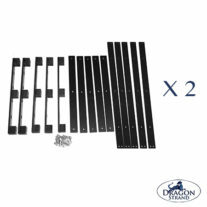 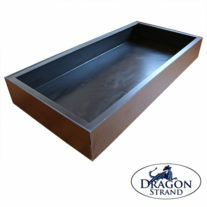 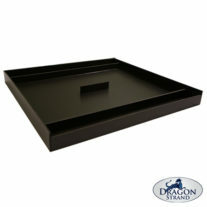 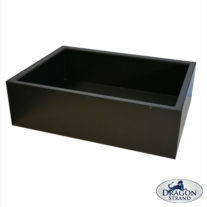 All of the chameleon cages offered by Dragon Strand have Drainage Trays available. 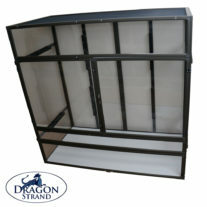 LARGEST WIDE FORMAT CHAMELEON CAGE AVAILABLE!! 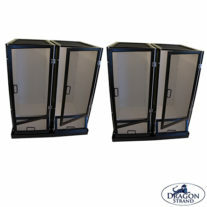 Medium Wide Breeder Cage Ordering Information: The Medium Wide Breeder Cage comes with a screen front. 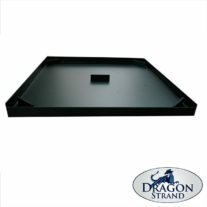 It is compatible with the Medium Wide Breeder Drainage Tray. 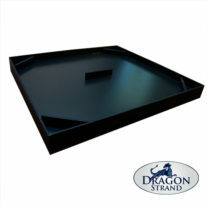 For those creating naturalistic environments there are both 3″ Medium Wide Breeder Substrate Trays and 4.5″ Medium Wide Breeder Substrate Trays. 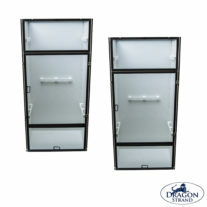 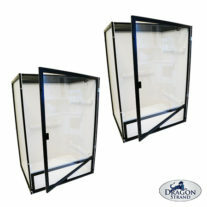 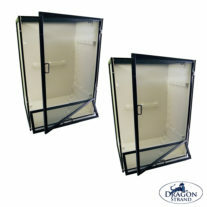 The Medium Tall Keeper Screen Cage and Medium Tall Breeder Cage are the identical size at 17.75” x 17” x 36” high. 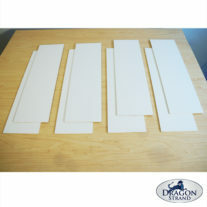 You may select the style that suits your situation. 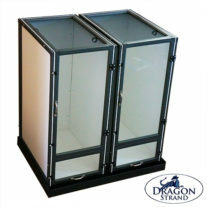 The dimensions of this chameleon cage was designed as the minimum for adult female Panther Chameleons and other like-sized chameleons. 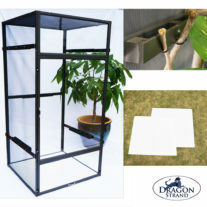 This includes Carpet Chameleons, the South African Dwarf Chameleons, and as a grow-out cage for any species. 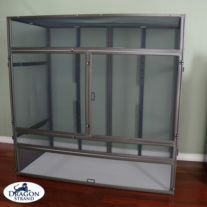 The Large Keeper Screen Cage Kit, Large Breeder Cage and Large Clear Side Enclosure are designed to house adult Panther, Veiled, or Jackson’s Chameleons. 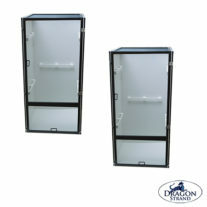 They are approximately 4’ tall. 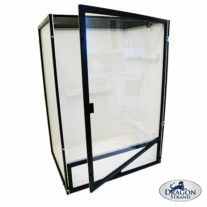 The Large Keeper Screen Cage offers the most inside space with an approximate 2’ x 2’ base. 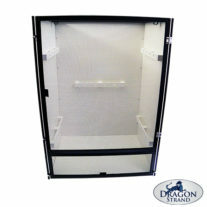 The Large Breeder cage is 18” wire shelf compatible. 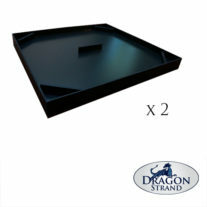 All three include Dragon Ledges for mounting branches and potted plants. 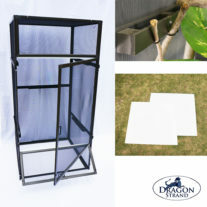 Take advantage of this and create a naturalistic environment with hiding places and humidity pockets. 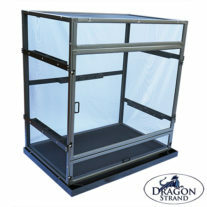 If you desire the size of the Large Keeper, but the solid walls of the Breeder Series, the XLarge Breeder Cage is a build-to-order cage in the dimensions of the 48″ Large Keeper with all the advantages of the Breeder Series. 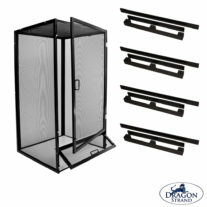 The Breeder Series design offers a tremendous new world of possibilities to explore in the interior design of your chameleon cages! 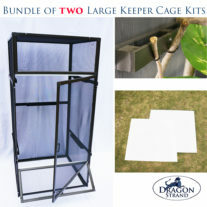 A clear sided version of the Large Keeper Kit is available which has the front, back and left side (when facing the cage) in the clear material. 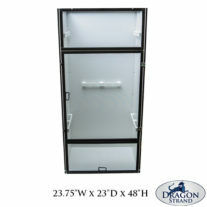 It is the same 23.75″ x 23″ x 48″ high dimensions. 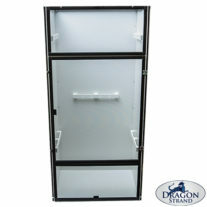 The right side and top is screen to give ample ventilation. 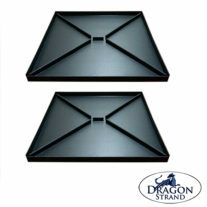 The Large Clearside Kit comes standard with 5 Dragon Ledges and an extra PVC floor panel. 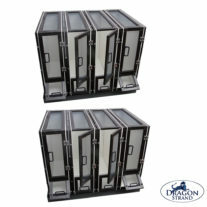 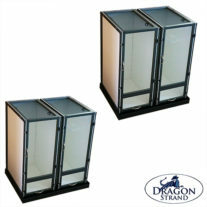 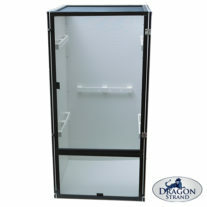 Note: At Dragon Strand we build the Clearside enclosures on a cyclic basis. 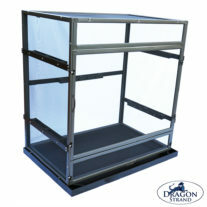 The next build of the Large Clearside Enclosure will be in the month of June, 2019. 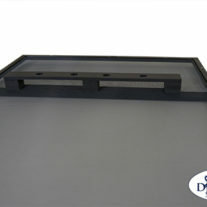 Advanced ordering is never required, but priority is given to placed orders.